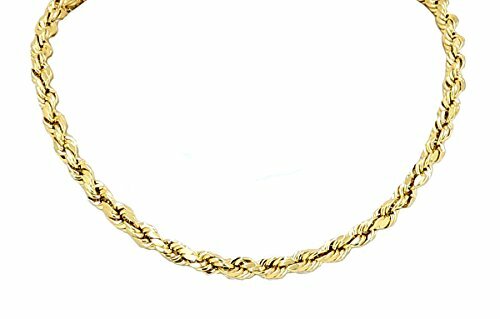 Guaranteed Real Solid 14k Yellow Gold Diamond Cut Rope Chain (not gold platted or gold filled) now available on best possible discounted price with FREE SHIPPING (in USA only) & FREE GIFT BOX. 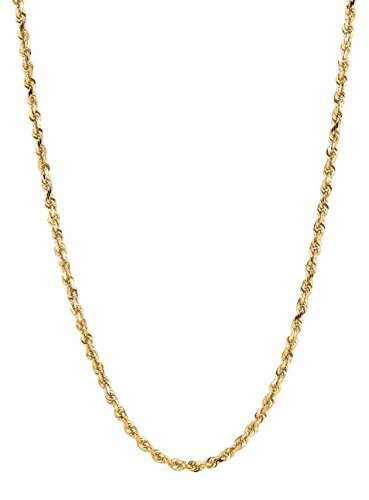 Guaranteed Real Solid 10k Yellow Gold Diamond Cut Rope Chain (not gold platted or gold filled) now available on best possible discounted price with FREE SHIPPING (in USA only) & FREE GIFT BOX. As all other chains in our ?SL Rope Collection? this piece too, represents elegance and superiority. 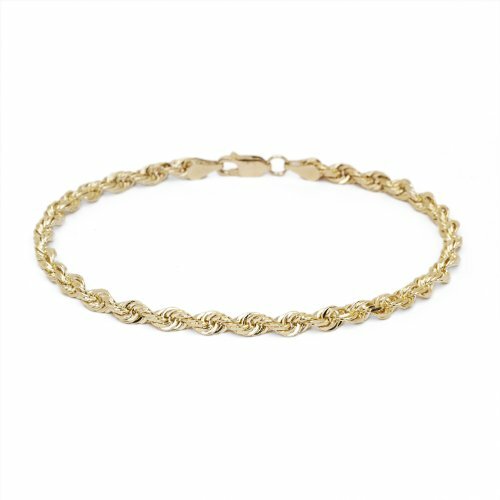 The chain features a hollow rope crafted of fine 10k yellow gold and closes with a lobster clasp. Although it is lightweight, the chain is notably sized and looks attractive. Dress it up or down for everyday wear and for any occasion. 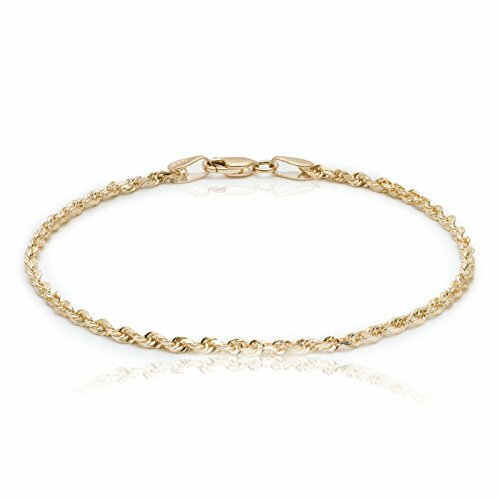 10k gold does not react with other elements and is durable; which makes it suitable for daily use, and could be worn a lifetime when properly cared for . 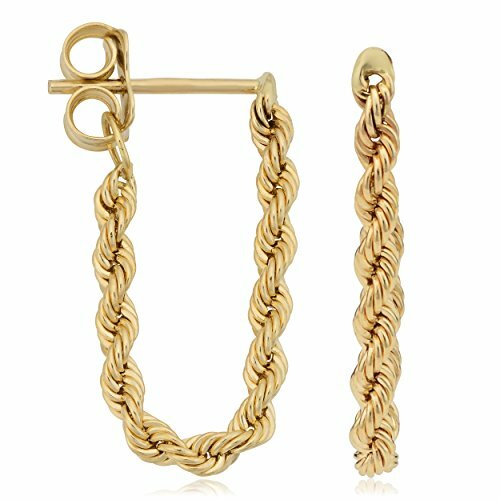 Stylish, fashionable, and elegant, this pair of 10k gold rope chain earrings will be an excellent adornment for any occasions. The majestic glow of the diamond-cut finish in this pair of 10k gold chain earrings offers an eye catching glow that will surely turn heads. Copyright © Wholesalion.com 2019 - The Best Prices On Yellow Gold Diamond Cut Rope Online.